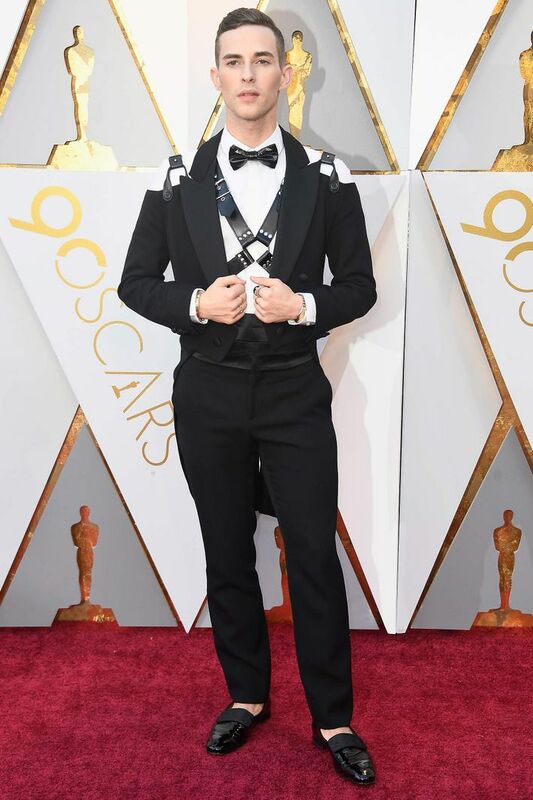 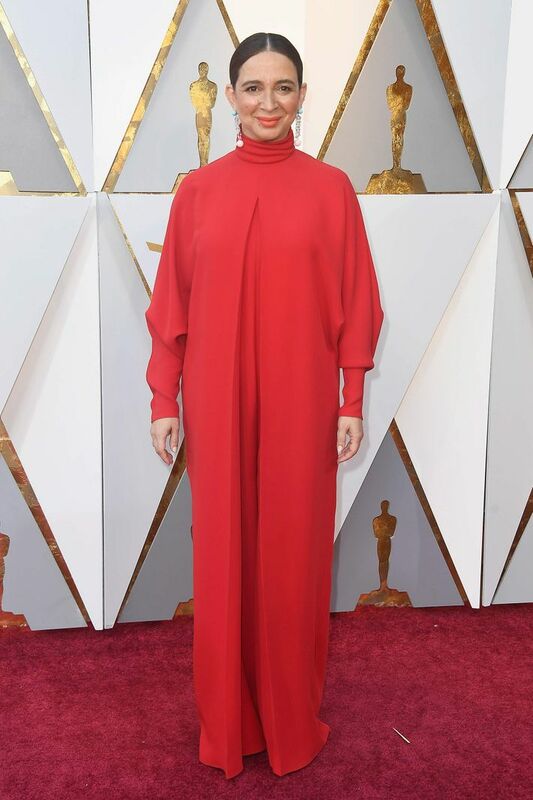 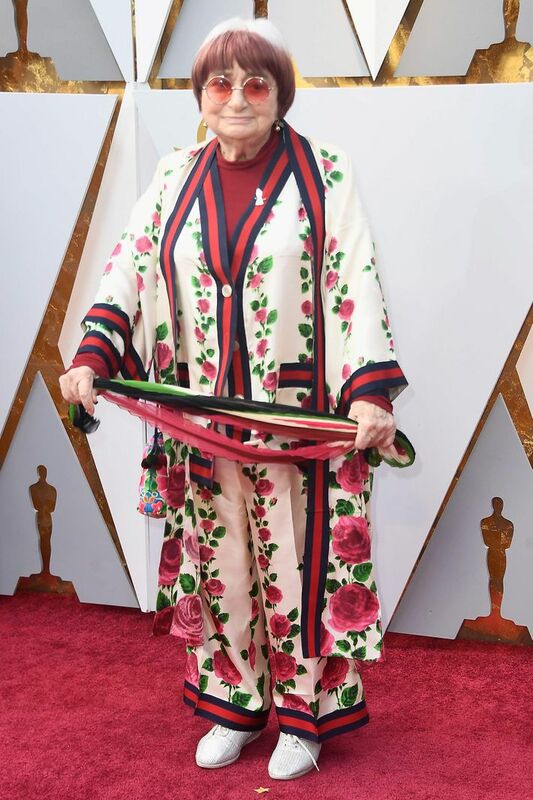 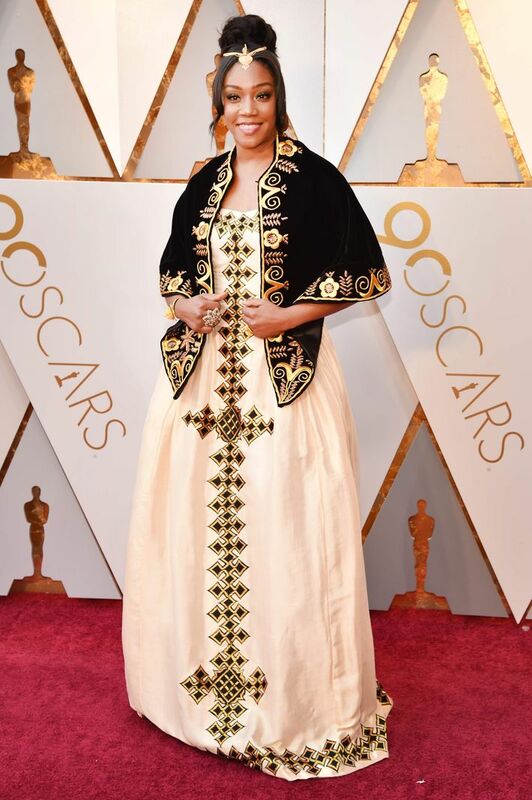 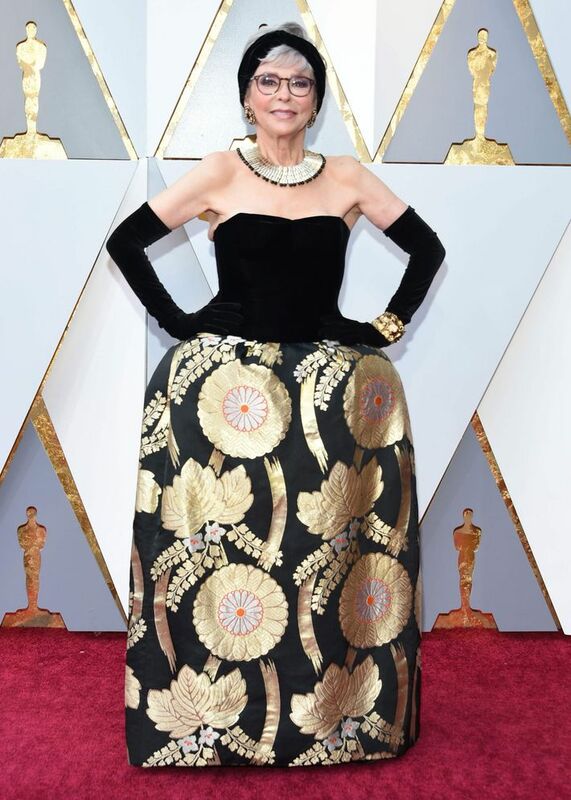 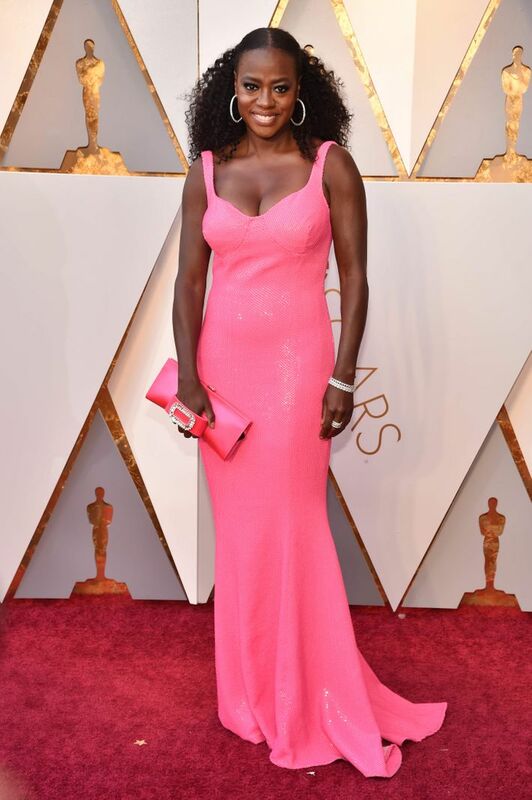 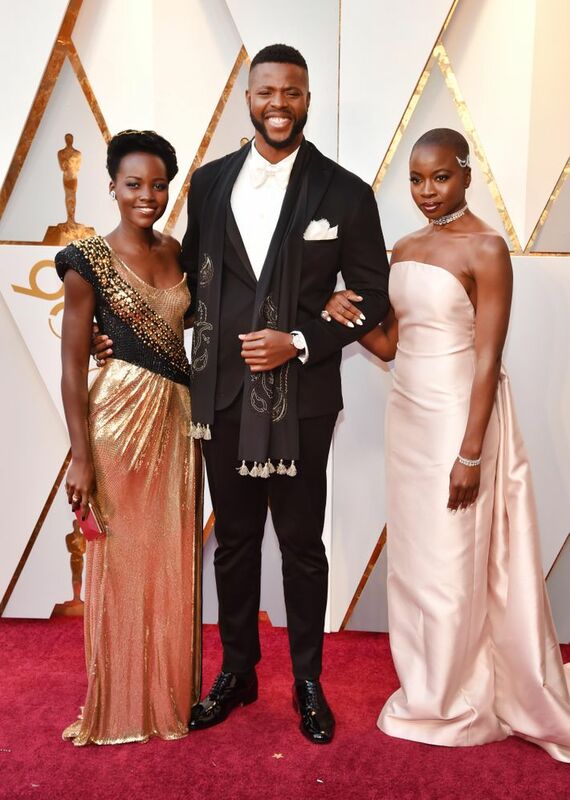 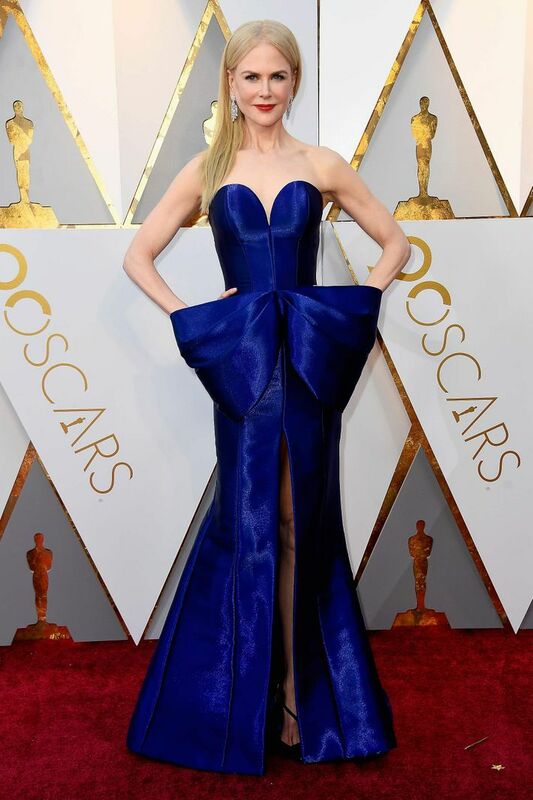 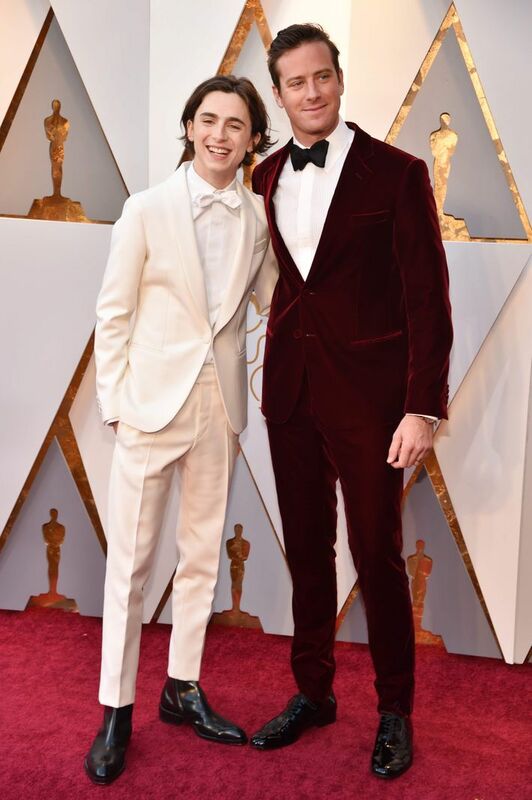 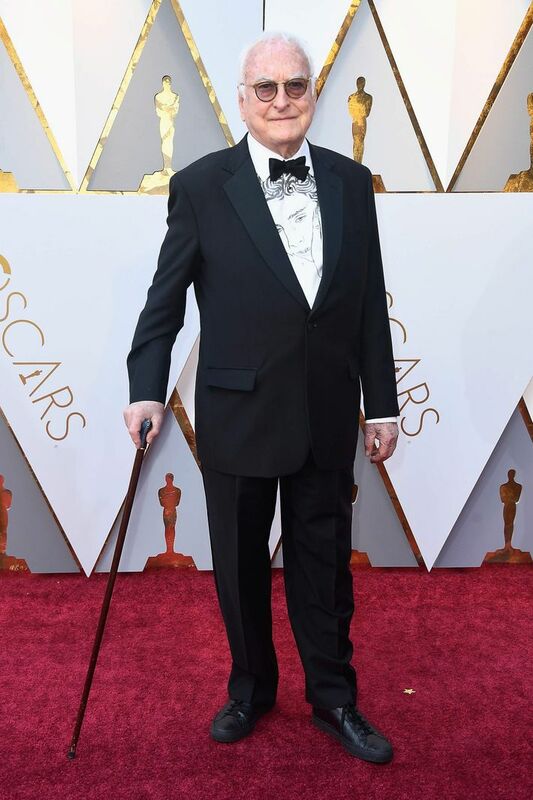 Best Looks From the 2018 Oscars Red Carpet, from Adam Rippon to Agnès Varga. 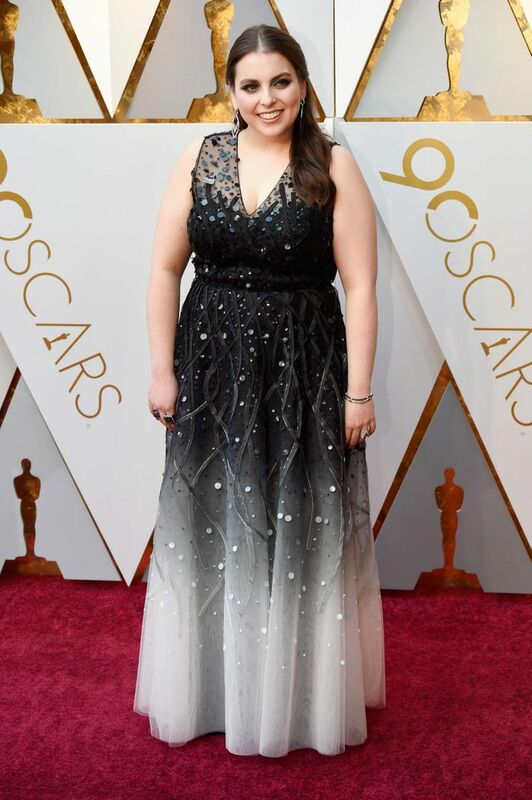 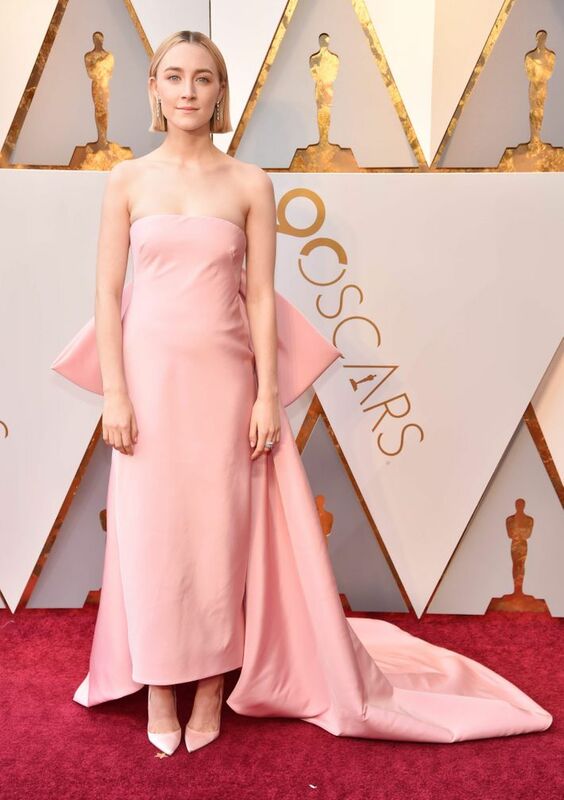 The Lady Bird actress brought some Sacramento sunshine to the red carpet in Rodarte. 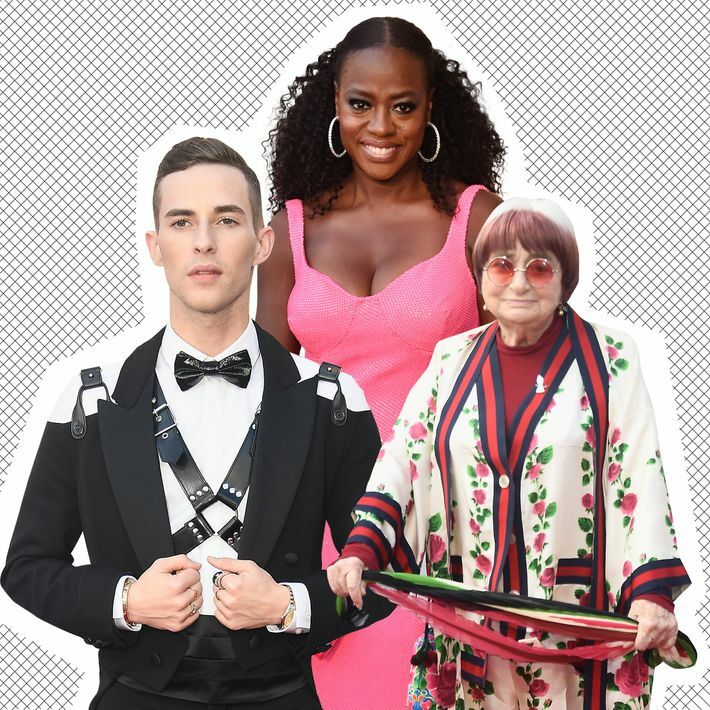 This article appeared first in The Cut.